Update! We had a great turnout at the expo. We enjoyed talking to everyone that stopped by. 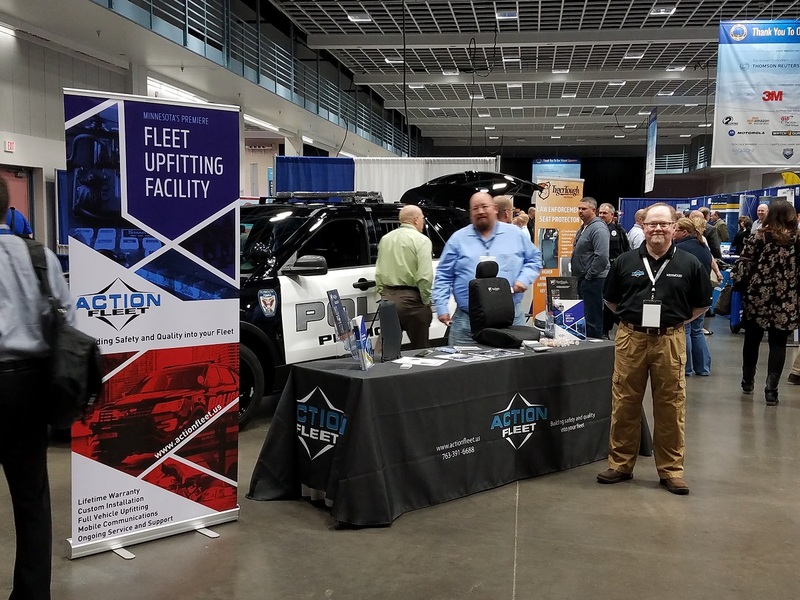 Come see us at the Minnesota Chiefs of Police Association – ETI and Law Enforcement Expo. April 23-26 at the River’s Edge Convention Center in St. Cloud, MN.